V stands for Venice, Victory and Volunteer! 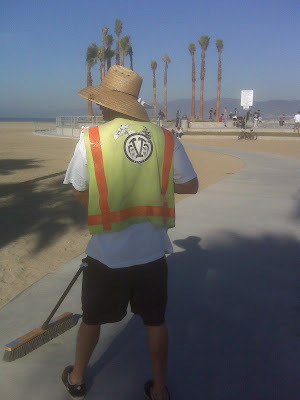 We need your help to keep Venice " Polar Bear" skate park clean and flowin. You know what I mean. Love they neighbor sk8r! 3) no tagging or stickers placed in or on premises. 5) RESPECT the park or skate elsewhere!! !